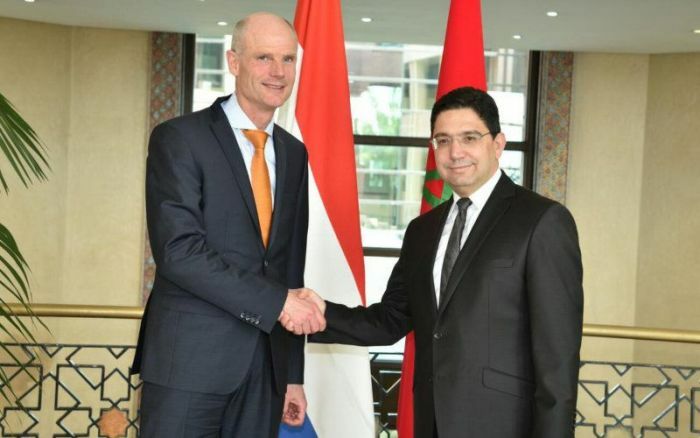 Following a letter expressing their concern for imprisoned activists, members of the Dutch Parliament requested an official meeting with the Moroccan ambassador. Rabat – Dutch members of Parliament have summoned the Moroccan ambassador to the Netherlands to discuss the Casablanca Court of Appeals’ decision to uphold the sentences of Hirak Rif activists. Pending the approval of Dutch Minister of Foreign Affairs Stef Blok, the MPs will officially condemn the court’s ruling. The summons comes days after members of the European Parliament signed and sent a letter to Moroccan Minister of Justice Mohamed Aujjar, urging the Moroccan government to end the suffering of the activists. The letter also called for the immediate release of all political prisoners. This issue was also discussed in April 2018, during Blok’s last visit to Morocco. He met with his counterpart, Nasser Bourita, and discussed several issues, including the treatment of the Hirak Rif activists. 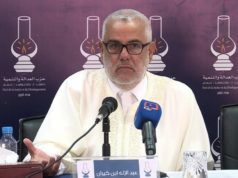 During a press conference, Blok addressed the unresponsiveness of Moroccan officials during the uprising, suggesting that the government had not been effective in responding to the protestors’ grievances. Blok’s comment received an immediate response from Bourita who firmly drew a line between diplomatic and internal affairs. 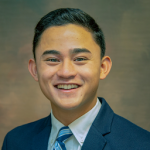 “[The situation in the Rif] is not a diplomatic question, and cannot be subject to a diplomatic discussion; it is an internal affair and under no circumstances can it be dealt with through discussions or interactions with foreign states,” Bourita said. In the evening of April 5, Casablanca’s Court of Appeals upheld the sentences of 54 activists, imprisoned for their participation in the Hirak Rif protests. 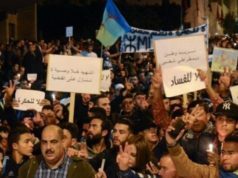 Last June, a Casablanca court gave activists sentences varying from 1 to 20 years for participating in the protests, which broke out in the northern Al Hoceima province in 2016 and 2017. Nasser Zefzazi, a figurehead of the protests, and three others received 20-year sentences. The ruling, which the court delivered around midnight on Friday, was met with protests in front of the Casablanca court. Demonstrators were demanding the immediate release of the activists. 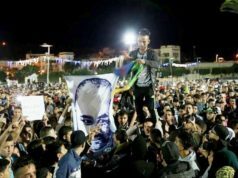 The Hirak Rif protests began in October 2016, after the death of Mohcine Fikri. Fikri, a local fishmonger, was crushed to death in a garbage truck while attempting to save swordfish that local police had confiscated and discarded. 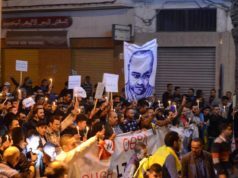 Fikri’s death sparked months of marches where protesters demanded a range of reforms from the Moroccan government. The reforms generally included: Respecting Amazigh (Berber) identity, the release of political prisoners, an investigation and trial for those responsible for Fikri’s death, demilitarization of the northern Rif region, development of the region’s infrastructure, and input in the spending of local investments. 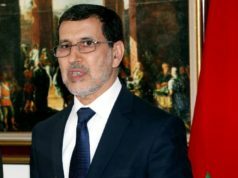 The Moroccan government quelled the protests after responding with force, arresting hundreds, including the movement’s leadership.